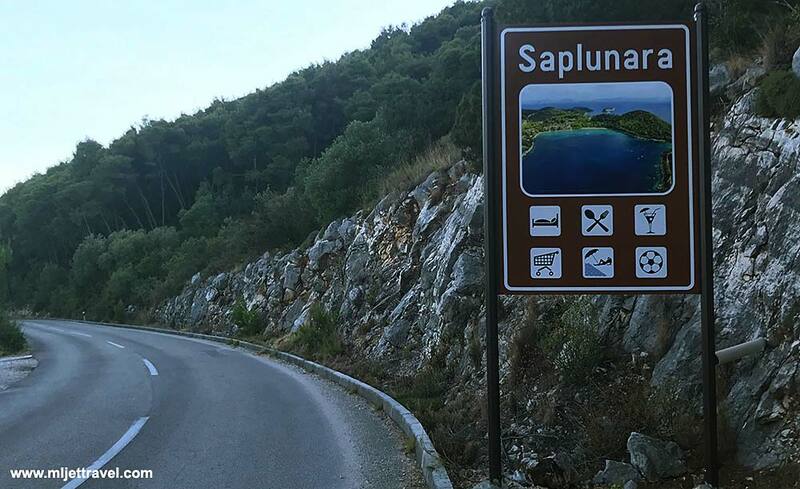 Saplunara on Mljet is a lovely large bay located at the Eastern tip of the Island along the island’s main road. 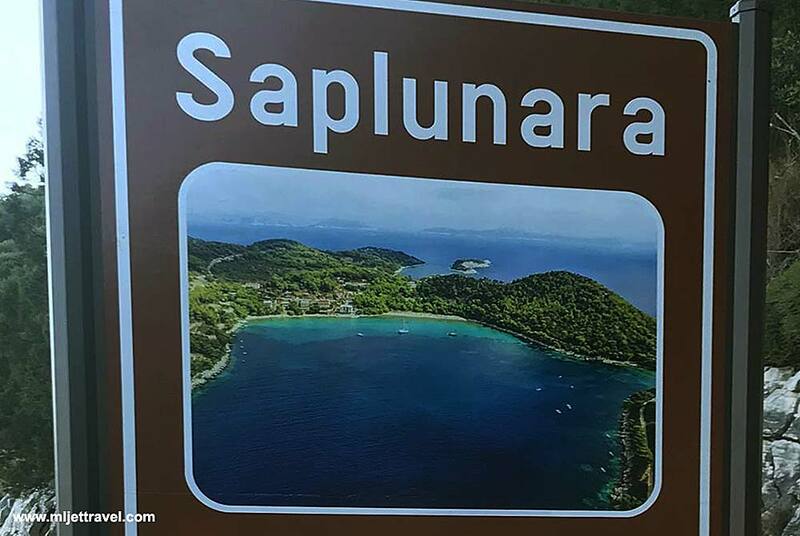 It is established not so long ago by people from Korita village (located further up the hills) who built their summer holiday homes in the bay so nowadays Saplunara has about 20 houses and 30 permanent residents. The place is well known for its sandy beaches Velika and Mala Saplunara and Blaca, surrounded by dense pine woods. Due to its sandy beaches, its name has roots in Latin word for sand – ‘sabulum‘. The bay is opened to the south west, so it has a lot of natural sunshine and is sheltered from Bura and Maestral winds. The bay itself is about one kilometre long and due to its secluded position, the waters here are very warm all year around. The bay has its restaurant, café and a small shop. Some people that own houses in the bay rent rooms and apartment to tourists so it is fairly easy to find a place to stay here. Arrival: The place is located 16 km away from Sobra where some ferries arrive – to access the bay take bus or taxi from there. Alternatively, take any ferry to Mljet and take a bus or taxi to the bay.